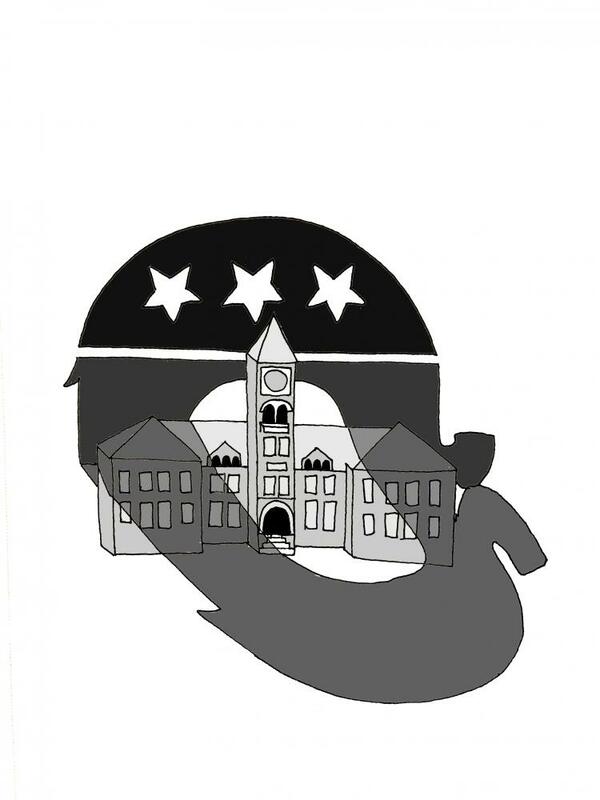 While Whitman can often feel like an echo-chamber of liberal thought, the surrounding city of Walla Walla poses a stark contrast to the ultra-liberal ideology that permeates our campus. In fact, roughly 53.7 percent of Walla Walla voted for Donald J. Trump during the 2016 general election. Besides, I fell in love with the quaintness of Walla Walla; from the rolling wheat fields to the small-town atmosphere, I knew that this town, free from the distractions of a big city, would be the perfect place to dive headfirst into a transformative college education. 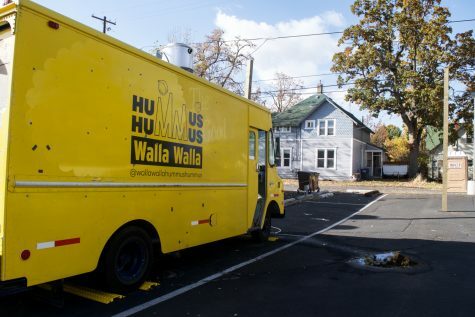 I’m learning to love Walla Walla for a host of other reasons as well: the town fairs, the local coffee shops, the amazing Mexican food … and the contrast it poses to my life at home in the Silicon Valley, where the Google headquarters is less than 15 minutes from my house. While I know it’s hard to adjust to the cultural differences Walla Walla poses upon arrival, I urge other first-years from suburban, metropolitan and primarily liberal areas to understand that Walla Walla is a tremendous asset to our college experience, not a handicap. Furthermore, we must recognize that others’ perceptions of Walla Walla are based solely on stereotypes of small towns and rural settings. Frankly, the conservatism that my friends and I associate with small, rural, towns is broadcast and overblown by media outlets that blame the election of Trump on cities like Walla Walla. In the polarized political climate that exists today, it’s more important than ever to set aside personal biases and to seek an understanding of others’ beliefs. While you may oppose another’s opinion, it’s critical to understand how he or she arrived at that opinion. Asking why is oversimplifying the issue at stake, because you’re not taking into account environmental, social or cultural influences. I’m a liberal student who was raised by liberal parents. I have primarily liberal friends, and attended a very liberal high school. In fact, liberalism is most of what I know. However, I recognize that my political beliefs have been considerably affected by my surroundings. While I won’t go as far to say that they were imposed upon me, there was undoubtedly a degree of conditioning by my parents that contributed to my liberalism. Living in Walla Walla grants me the opportunity to engage in conversation with people who are different from me but who still deserve my attention and respect. While these conversations can’t easily be sought on campus, they can occur in other forms; at a restaurant downtown, at the farmer’s market, or through volunteering, internships or jobs in the community. These conversations don’t have to be political in nature. Simply talking to someone about their day gives you insight into their lifestyle and how they developed the beliefs that they did. While you shouldn’t assume that every man walking downtown in overalls and boots is a diehard, Trump-supporting conservative, you should realize that lifestyles undoubtedly affect beliefs in a way that you can’t understand until you engage with someone with perspective differences. This realization will help you be more receptive to alternative opinions and more free to challenge those that you disagree with. Most importantly, you’ll expand your perspectives. 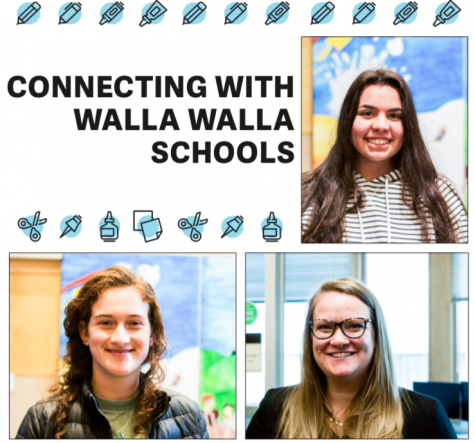 Seeking out ways to connect with people in the Walla Walla community requires effort and engagement. For example, you could go to a swing dancing social that’s hosted weekly at Pioneer Park on Saturday evenings. The instructors live in Walla Walla and many of the participants are from Walla Walla University and Whitman. If you attended the DACA march in downtown Walla Walla a few weeks ago, you might be shocked and elated to realized that rural farmers from Walla Walla and local residents where the primary attendees. I realized then, that politics pose an unnecessary social divide in Walla Walla and specifically, between Whitman students and the local community. Assumptions set aside, both farmers, Whitman Students and local immigrants can come together peacefully, whether they’re advocating for the same goals (as the case with DACA), or otherwise. We must seek out opportunities to engage with our community in mutually beneficial ways. Thank you for writing this – I was super happy to be able to read it! My good friend wrote a play last semester about this very subject that was, miraculously, titled “Echo Chamber”! I’m currently in a rendition of this play that’s going to perform in Seattle and I wish you could come see it! I have no idea if this comment is actually going to India but hopefully she reads it – keep writing about important topics like this! !